API Development Services - HyperTrends Global Inc. It is our dream to build Software that can be used from any device connected to the internet. We have successfully built state-of-the-art REST APIs using ASP.NET Core, Python/Django and NodeJS. 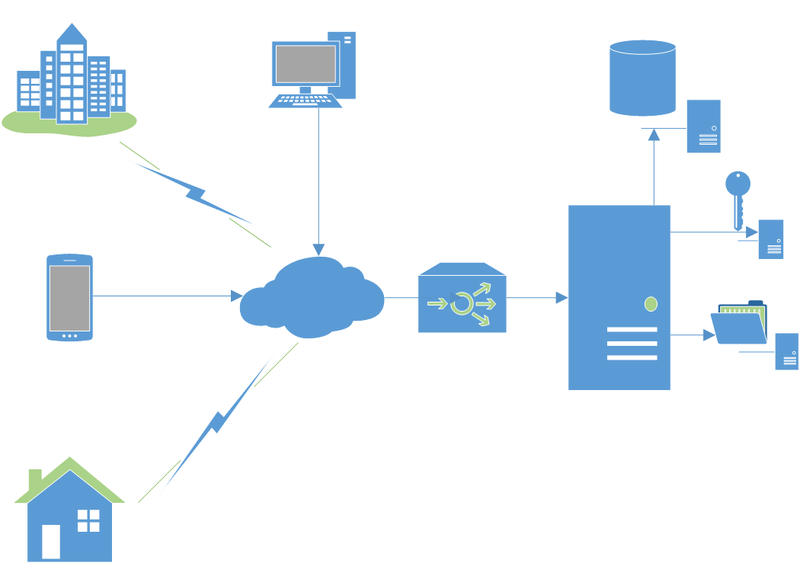 Whether you are looking for IoT framework that allows millions of devices to seamlessly interact with our API, or platforms that allow inter-connectivity between Web Applications, Mobile Applications and Tablets or Kiosks, we have the best underlying framework to accomplish your goals. Not only have we built world-class APIs using ASP.NET Core, we have also built our own framework that we reuse across multiple platforms to reduce your time to market. Our proven strategies allow you to build amazing ASP.NET Core Web APIs that can be used on Linux and Windows Platforms. Over 40 amazing APIs built for various products in verticals of Education, Mortgage, Events, Finance and Telematics. 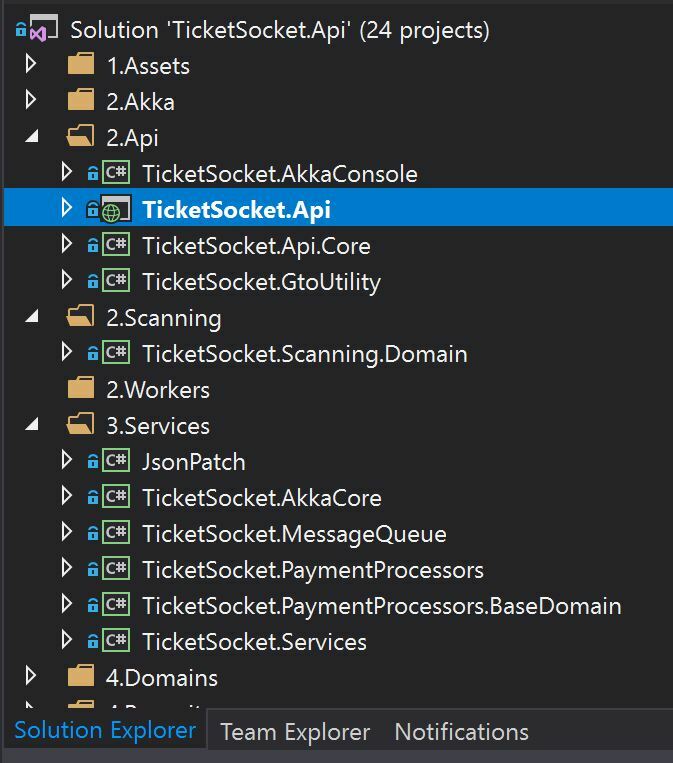 Not only do we build amazing REST APIs using C#, we also connect them with numerous platforms such as Elastic Search, RabbitMQ, Akka.Net, MongoDB, Azure Functions, Blob Stroage to make highly performant APIs that truly cut over competition. Using our ‘API Connect’ platform, we build secure REST based HTTP APIs that allow devices like Tablets, Desktops, Laptops or Mobile Phones to easily perform sophisticated business functions without duplicating code. Our proprietary architecture has been used on very large systems and has been thoroughly tested in the verticals of IoT, Education, Telematics, FinTech, Media and Marketing. In addition to building custom REST APIs, we also perform API integrations with other 3rd party platforms to easily achieve business automation. We have developed custom solutions that integrate with 3rd party APIs for Fundraising, Payment Processing, Marketing, Machine Learning, Shipping and Delivery, SalesForce, CRM and other critical business functions. We have also built Zapier Integrations to automate business workflows.